Ibizartgrup is a group of artists born in the wake of the exhibition “Moment 11” Via2 Gallery in Ibiza. 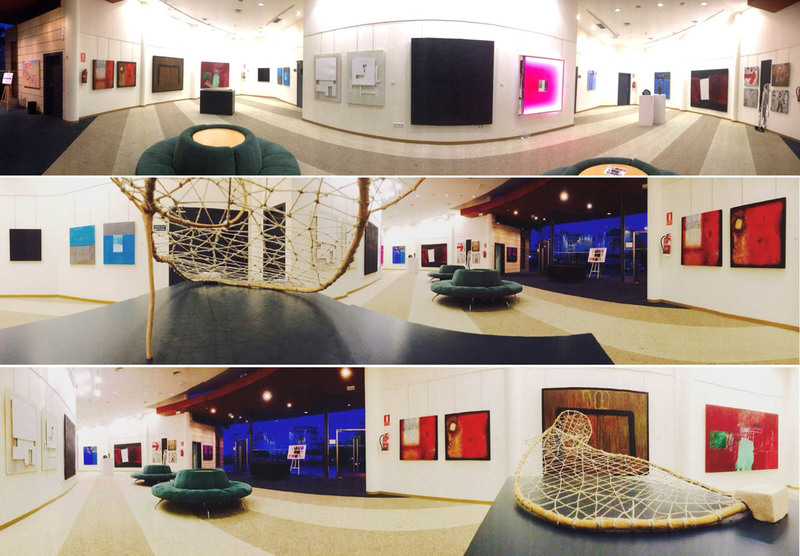 Exhibition of 11 artists: Carles Guasch, Gilbert Herreyns Jesus Albaran, Bonet Vallribera, Josep Rosales, Adrian Cardona, Angel Lloreda, Rafael Tur Costa, Anneliese Witt, Renato Steinmayer and Gabriel Morera; that stand in 2011. After interest expressed by the public and the media, these 11 artists decided to come together in a partnership IBIZARTGRUP thinking early on in its future enlargement. The purpose of IBIZARTGRUP focuses on high level artworks publicly presented within the local, national and international levels. His desire is also in agreement with public or private entities to enable and promote the Pitiusa culture refered to the arts through exhibitions, debates, fairs etc. IBIZARTGRUP is an independent organization that reflects not only one thought but represents artists of different residents the Pitiusas Islands nationalities. It is open to suggestions and criticisms, which expects future progress and expand successes.